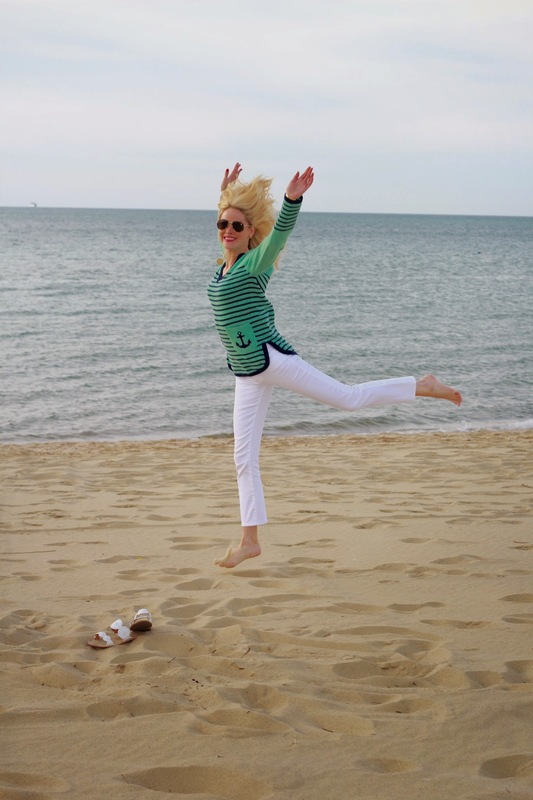 With its adorable nautical design and ideal weight for all weather, this Two Bees Cashmere tunic could not have been more perfect when I was on Nantucket this past weekend! 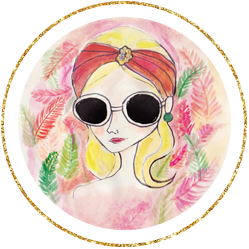 Designed with quality and affordability in mind, Two Bees has perfected their goal of "livable luxury." Beautifully made, gorgeous cuts and colors, and wait for it...MACHINE WASHABLE. A serious game-changer in the world of cashmere, I am beyond excited to welcome this brand into the category of my top favorites. 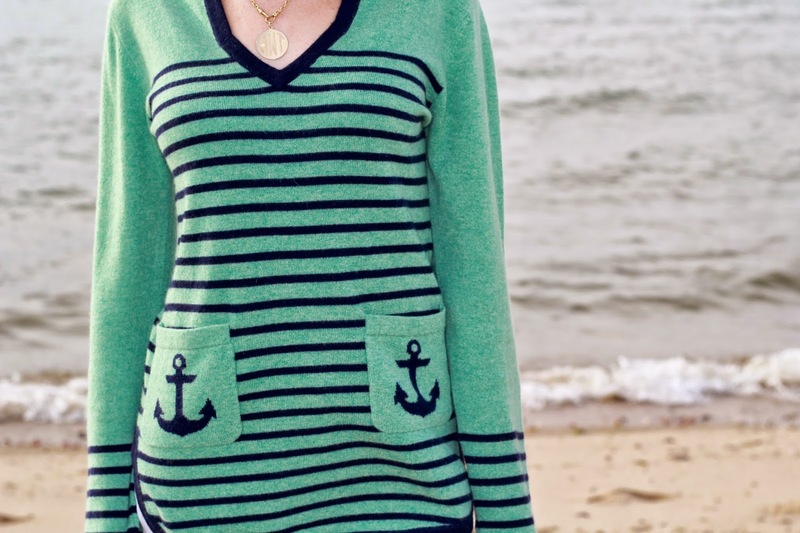 My suitcase should be prepared for seeing a lot more of this "Anchor Tunic," and you all should be prepared for how much you will love this brand. P.S. How cute is that little turtle? !